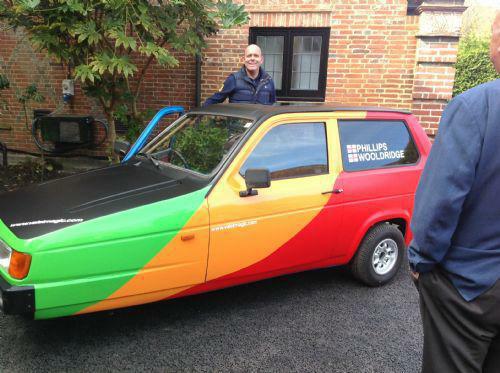 Zoom is the Reliant Robin that Iain Phillips and Charlie Wooldridge will be driving from Windlesham to Monaco, starting on 2nd June. All in aid of the CWSNF they will be giving daily updates of their progress via Facebook and Twitter. They are raising money on the Just Giving site. If you are a business and feel you may be able to sponsor Iain and Charlie and be named on side of this iconic vehicle please let us know!